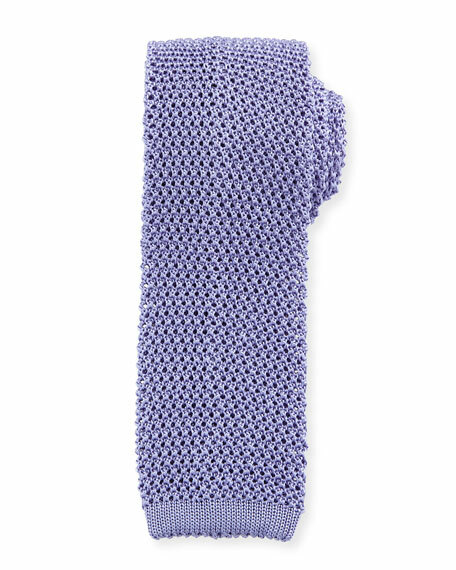 Ralph Lauren textured knit tie. Flat ends with ribbed finish. For in-store inquiries, use sku #2410157.